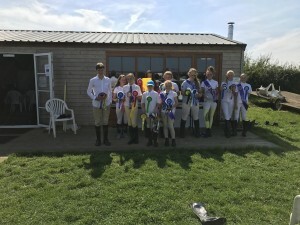 Welcome to Herts Hunt Pony Club! The Hertfordshire Hunt branch of The Pony Club was started in 1965 and is part of Area 12. Our area covers Hemel Hempstead, Berkhamsted and the villages around Tring, Leighton Buzzard and Dunstable. Herts Hunt branch tries to provide an all-round mixture of instruction, education, activities, fun and friendship. 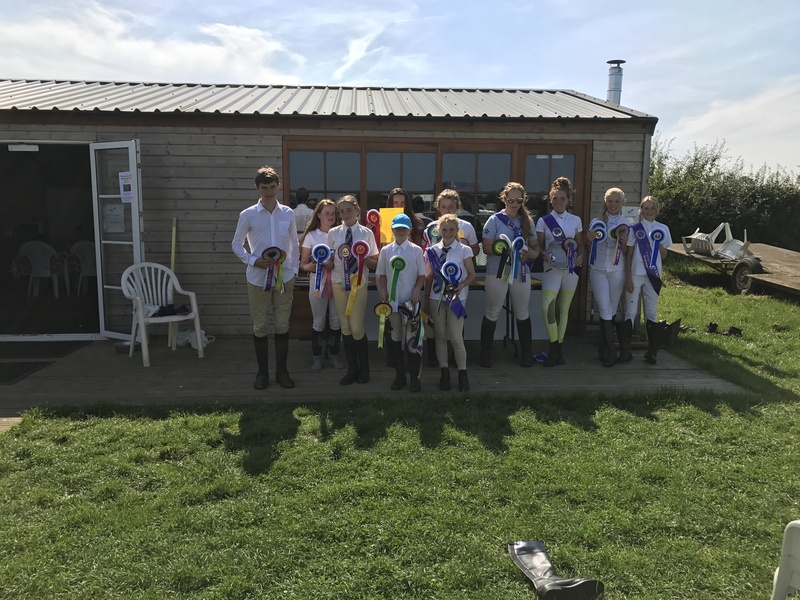 Ridden instruction is an important part of Pony Club training, helping riders to improve their skills and give them confidence to build on and stretch their abilities and also encourage them to enjoy all aspects of riding and competing. We try and offer a wide range of excellent instructors and trainers in all the different disciplines, ie flatwork/dressage, showjumping, cross-country and mounted games. This gives riders a choice and an experience of the different types of training that each instructor has to offer. Everyone can learn something new every day when working with horses and ponies! There are also opportunities to learn more about horse and pony care at home and at competitions. 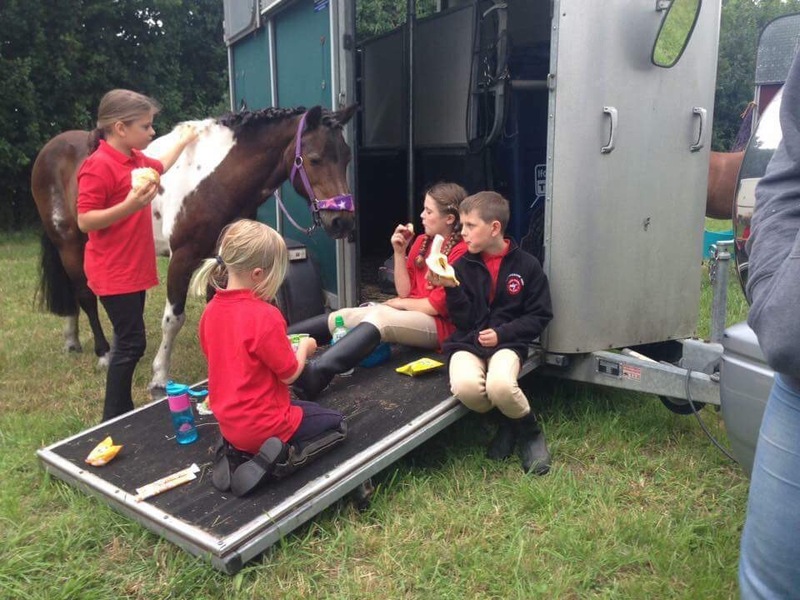 We are a really friendly branch with lots of like-minded members and parents who all enjoy horses and ponies. There is always help at hand if anyone is struggling. There is lots of information on this website including regular Newsletters and Event Planners with all the instruction dates. If you would like to know more about Herts Hunt Pony Club please contact us: hertshuntdc@yahoo.com. We are the joint District Commissioners or DC’s for short.